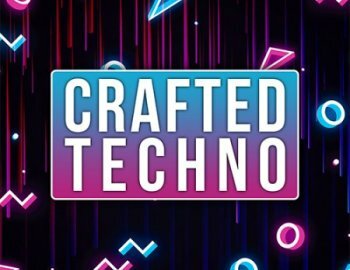 Audentity Records proudly presents: Crafted Techno. The samplepack has an amazing collection of Unique Synth-lines, Dark & Rough Basslines, Deep Soundscapes and Driving Beats. Just drop our Construction Kits in your Daw, add some of the loops and samples and start producing your next Techno hitrecord!